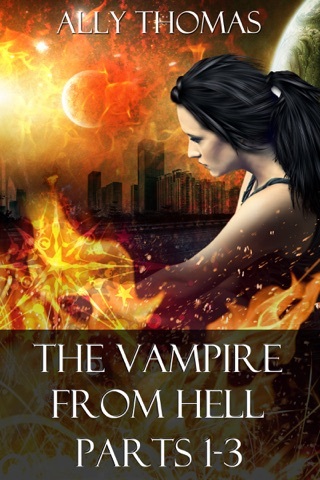 Begin the journey with Rayea, the Vampire from Hell. 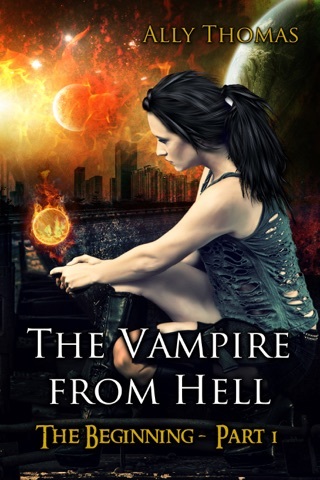 In this collection, we recall how Satan, Rayea's father turned her into a vampire. We see her visit her friends in the House of G and on Earth as well as return to Hell. 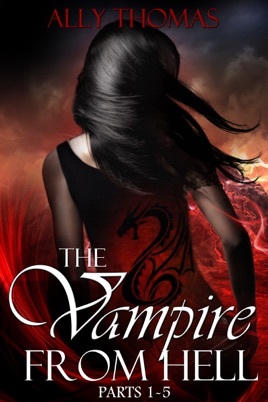 Now in the fifth installment, Rayea learns she has a new opportunity to move up in the supernatural chain of command and assume her role as a blood god. She's killed her father, Satan and hopefully her evil sister, Stephanie and the Ancient Council is pleased. Only problem? Rayea has no memory of these events or who these people are. 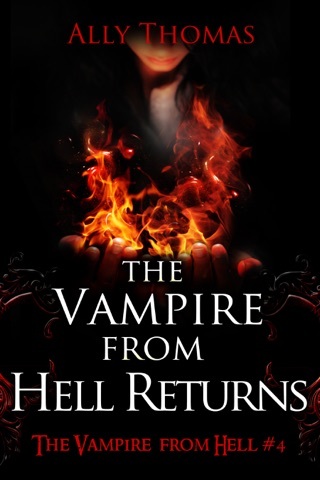 Included in this collection are all 5 parts of the Vampire from Hell series: The Vampire from Hell (The Beginning - Part 1), A Vampire Among Angels (Part 2), A Vampire on Vacation (Part 3), The Vampire from Hell Returns (Part 4), and Blood of the Gods (Part 5).